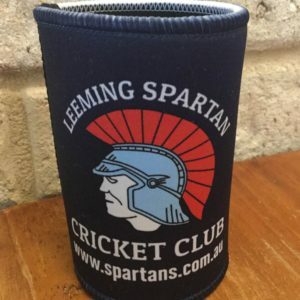 It is with much regret that I am informing you that after 10 seasons, Mark Atkinson has decided to leave Leeming Spartan Cricket Club. Mark has decided to follow his ambitions in coaching and accepted the position as Senior Assistant Coach with WACA club, Rockingham Mandurah. Mark leaves us having attained many cricketing goals, both on a personal and club level. Mark played 139 First Grade games, compiling 4,204 First Grade runs at an average of 36.2, including 5 centuries and 24 half centuries, with a highest score of 131. He also took 224 First Grade wickets, taking five wickets or more on 7 occasions. In one A grade game alone he scored 100 not out and took 6 for 33. In 2005/06, Mark won the Lew Read/Brian Waterer Club Champion and also won the Jim McKenna Medal as the best First Grade player in the Association. Apart from being a Premiership winning Captain, Mark was a member of three Premiership First Grade Teams and a further member of the A Grade One Day Premiership team. For the last two seasons, Mark was also the Club Coach. 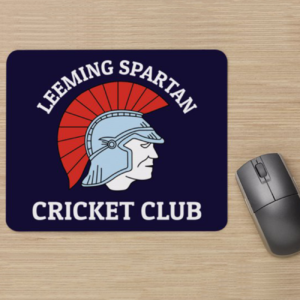 On behalf of the Leeming Spartan Cricket Club and all its members and supporters, I would like to thank Mark for his outstanding efforts and contribution to the Club and wish him well and good luck on his new path.